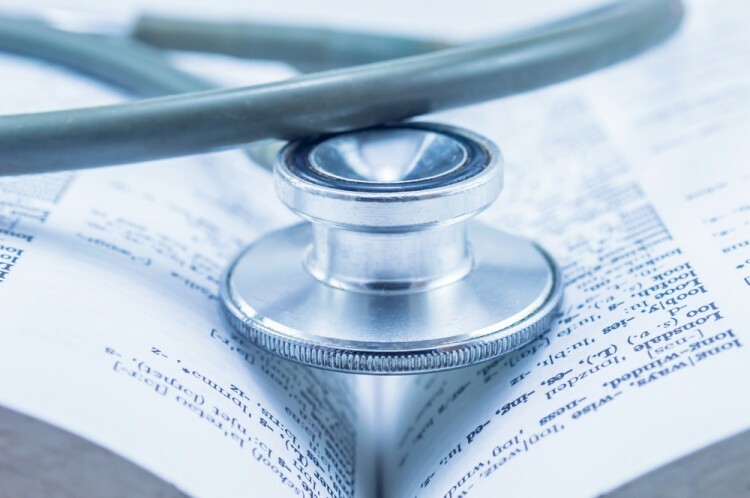 Searching for most affordable Caribbean medical schools can be a bit off for some people because they just cannot think about the possible reason why people would actually choose to study medicine in the Caribbean. Granted that it is hard to find the most affordable medical schools right now so why not check out a place like the Caribbean for possible school prospects? The Caribbean is often referred to by a lot of people as paradise with more than a lot of its tourists declaring that someday, they would like to retire there because of its own unique culture and the immense beauty. At the same time, it can be easier or sometimes harder for the students who are studying there because they are surrounded by the beauty of nature. Sometimes it is therapeutic but sometimes it makes people want to forget what they are there for. Still, considering the amount of money that people would have to spend not only on the tuition fees of the schools that they would visit but also their accommodations and other things that they need to survive, it can be a bit complicated to choose a school from the US or in Europe wherein the prices are just so high. The accommodations are priced high as well. It may come as a surprise to a lot of people that the most affordable Caribbean medical schools are known to provide some of the best graduates in the medical field who have proceeded in making a name for themselves or making a mark in this world through the things that they have contributed. The facilities that the Caribbean medical schools can offer are great too. Here are some of the most affordable schools to consider.